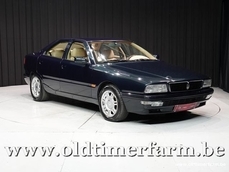 Allmän beskrivning : Maserati Quattroporte Frua. Dark Blue with Cream hide. 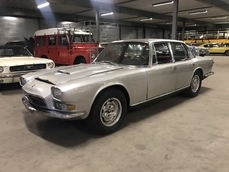 One of only two custom bodied Frua Maserati Quattroporte built, both specially commissioned and bought directly by the Aga Khan and the King of Spain for their personal use. 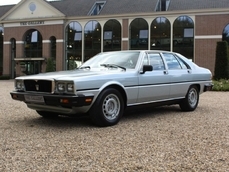 Perhaps the last Maserati to be coach built to the order of an individual. 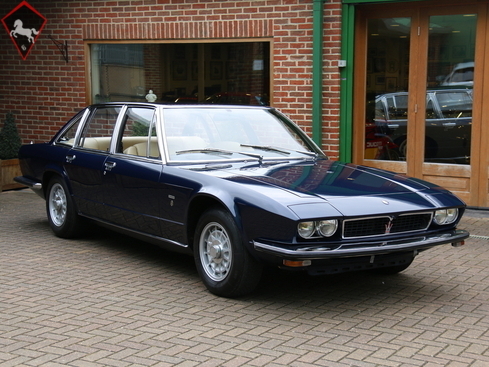 Based around an extended Maserati Indy chassis with full aluminium body by Frua and 4.9 litre four cam V8. 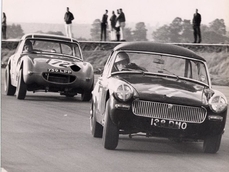 The fastest four door saloon in period reaching a genuine 170 mph. 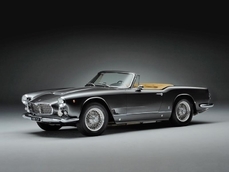 Large history file with correspondence between the Aga Khan and Maserati. Gifted by the Aga Khan to champion French jockey Yves Saint Martin in the late 1970s. 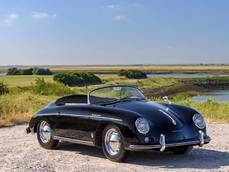 Previously displayed at the Geneva International Automobile Museum and also part of two major collections. Superb unrestored condition with recent servicing by Bill McGrath Maserati. 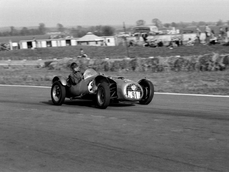 Featured in the Maserati 100 Years edition of Classic and Sports Car 2014. 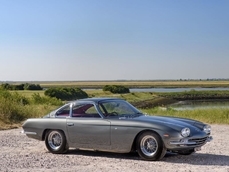 A historic example with exceptional provenance. 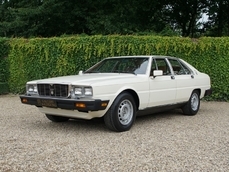 1974 Maserati Quattroporte Frua is listed såld on ClassicDigest in Mayfair by JD Classics for Ej prissatt.